All of the professional-grade features a camera of this caliber demands. 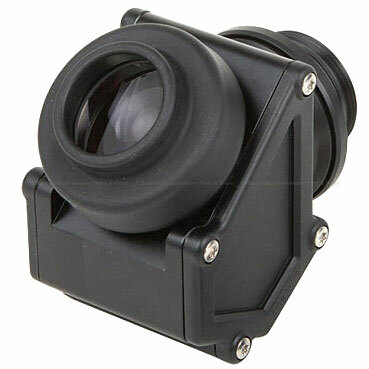 The only D810 housing to offer built-in hard-wired true Nikon iTTL metering with an underwater strobe. And more than a little pocket change left over for your next equipment purchase.